Ajit Golchha: Recession is a chance for Betterment! Recession is a chance for Betterment! Recently, the phenomenon called Recession had shocked the whole world. Recession is a contraction phase of the business cycle… National Bureau of Economic Research (NBER) defined Recession: - “significant decline in economic activity lasting more than a few months, which is normally visible in real GDP, real income, employment, industrial production, and wholesale-retail sales”. 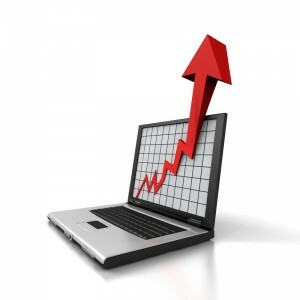 Cause: - A recession normally takes place when consumers loose confidence in the growth of the economy and spend less. This leads to a decreased demand for goods and services, which in turn leads to a decrease in production, lay-offs and a sharp rise in unemployment. With globalization, the economic crisis of one country passes to another country in a jiffy and it becomes the problem of the whole world. Like USA’s recession badly affected the whole world. Recession is a 'reset button' for the economy. When an economy grows various parts of it will get out of balance and the value of various things get distorted. Infect recession is the adjustment of the value of various things (such as housing) from their 'market value' down to their actual value. 1. Your competitors are weakened. Because of the recession, your competitors are not only weakened but perhaps even closing up and selling out. Maybe some owners are retiring. All are tightening their belts. There may be a niche for you to slip into if a hole is developing in the marketplace. 2. Most things are cheaper. Prices often drop during a recession. This is called deflation. Low Wage rates, rent, interest rate, cheep raw material etc will prevail in the market. 3. Avoid wastages. Business houses will try to reduce the wastage of raw material. It tries to use them to their optimum level. 4. Use Innovation to Match Supply and Demand. 5. Benefits of reduction of taxation and other formalities. 6. Govt. provides many incentives like reduction in custom and excise duties, SEZ. 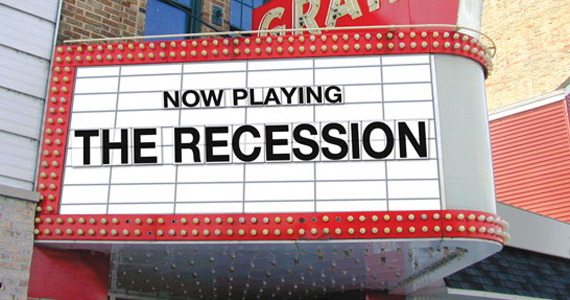 Recession is re-session for the economy. It acts as a reset button for the economy.